Former abortionist at: All Women's Health Clinic - Tacoma, WA Former abortionist at: Kalamazoo Health Center - Planned Parenthood Planned Parenthood Abortionist Evaded, Blame-Shifted in Death of Tonya Reaves, Deposition Shows Woman dead after 2nd trimester abortion at Chicago Planned Parenthood Documents Reveal Tonya Reaves Suffered Incomplete Abortion, Perforated Uterus, and Fatal Delay in Emergency Care Access at Hands of Planned Parenthood Autopsy Report Reveals Planned Parenthood’s Negligence Was Responsible for Tonya Reaves’ Death Planned Parenthood supporter appoints Med Chief whose office performs autopsy on black woman after abortion death Medical Examiner Hid Info Showing Planned Parenthood Killed Patient Owner, All Women's Health Clinics - Chicago, IL and Tacoma, WA Tacoma Registration One Year After Her Death, There’s Only Injustice for Tonya Reaves Unanswered Questions: Planned Parenthood to Shell Out $2 Million In Botched Abortion Death of Black Mother Planned Parenthood Abortionist Evaded, Blame-Shifted in Death of Tonya Reaves, Deposition Shows Abortionist that Killed Tonya Reaves During Botched Abortion Has Closed Her Chicago Abortion Business Since June 2015, Gittler has been doing abortions at PP Merrillville, IN also, part-time through Dec 2015, and since Jan 2016 has been signing off on the "termination of pregnancy reports" at that location. License Renewal Form in Indiana. 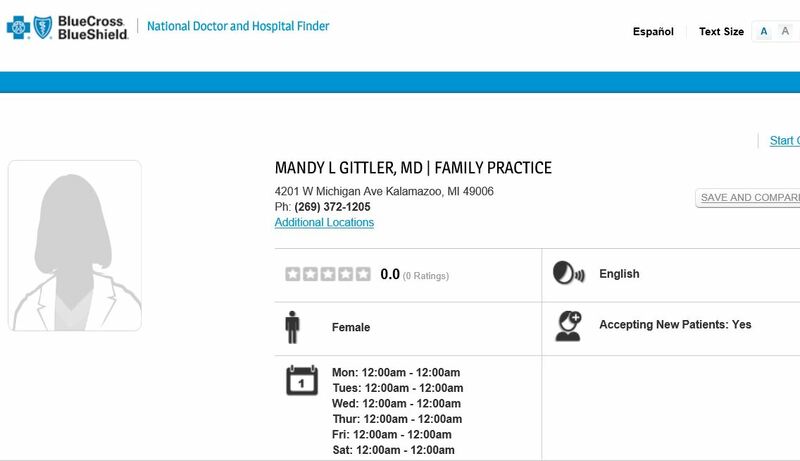 Michigan medical license profile for Mandy Lynn Gittler, MD. Valid through 1-31-2018. Temporary medical license - expired 2002. Profile for medical license in Indiana. Malpractice suit against defendants including Mandy Gittler, MD. Autopsy Report shows Tonya Reaves died from three major complications to a botched 2nd trimester abortion. Injuries were survivable if PP had acted quickly to get her emergency care and shared her medical condition with hospital staff. Those delays contributed to her death. After Tonya Reaves bled to death from a botched abortion, her boyfriend, Alvin Jones, Jr., brings a wrongful death lawsuit against Planned Parenthood and abortionist Mandy Gittler, on behalf of their little boy, who is now left without a mother. Jan. 24, 2014: Planned Parenthood settles Tonya Reaves wrongful death suit for $2 million. Court acceptance document. Jan. 22, 2014: Planned Parenthood settles Tonya Reaves wrongful death suit for $2 million. Petition to settle suit with family. 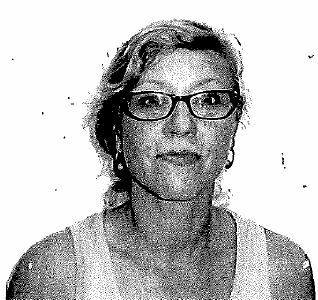 Deposition of Mandy Gittler, M.D. Sworn deposition taken on Aug. 22, 2013 in the wrongful death case of Tonya Reaves filed on behalf of her surviving young son. Gittler attempts to shift the blame for Reaves' death on a non-existent uterine deformity. Gittler now also works for Planned Parenthood in Kalamazoo, MI. Bio for Gittler (Board Member). Lists Gittler as Board Member. 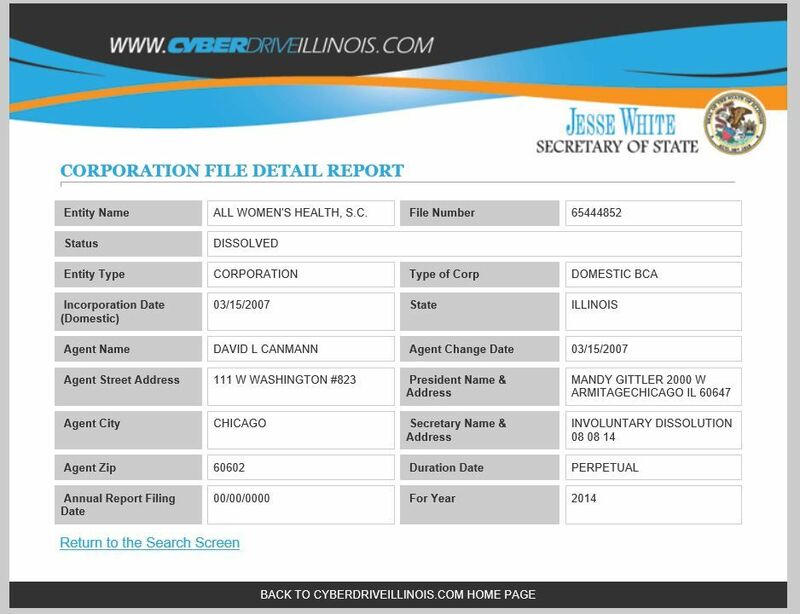 Involuntary dissolution of Gittler's corporation in Illinois.